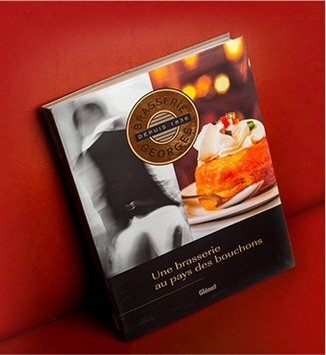 a perfect gift full of Brasserie George charm! 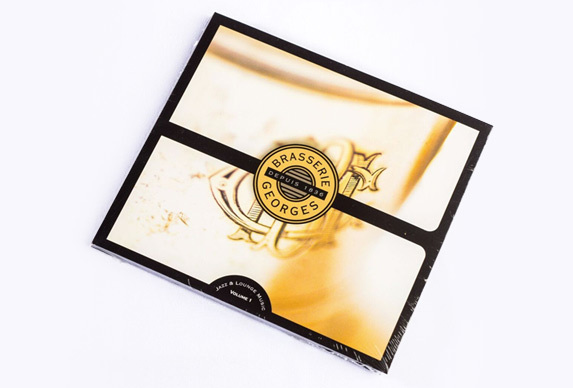 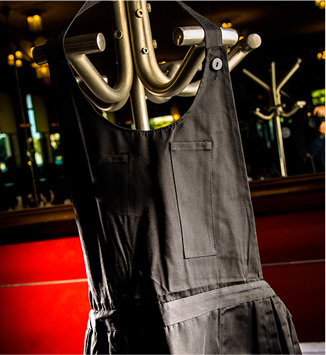 Regale your family, friends, clients or partners with a gift card for lunch or dinner at Brasserie Georges. 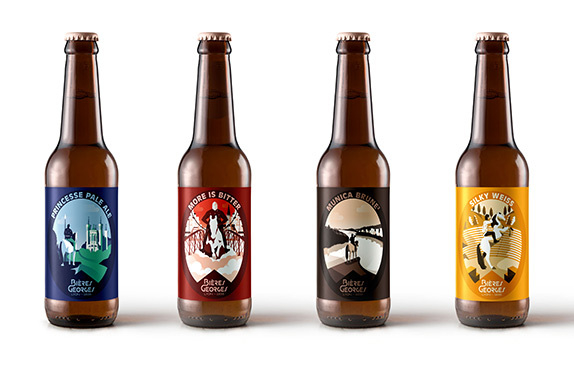 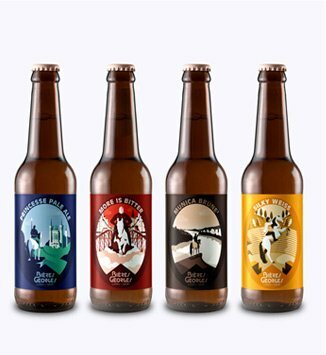 Discover our range of bottled beers to be enjoyed at the Brasserie or at home. 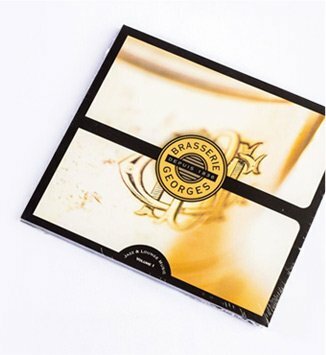 Take home or gift a little part of Brasserie Georges. 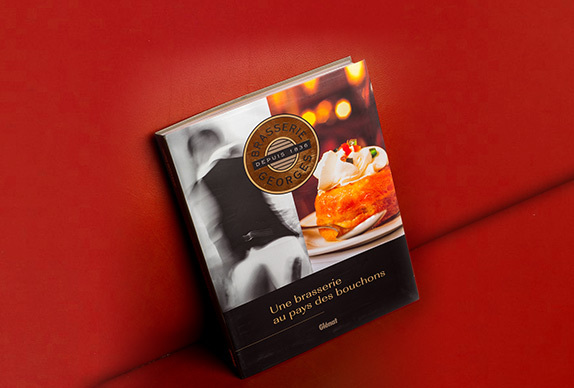 If you’ve fallen in love with Brasserie Georges, this book is ideal for you. 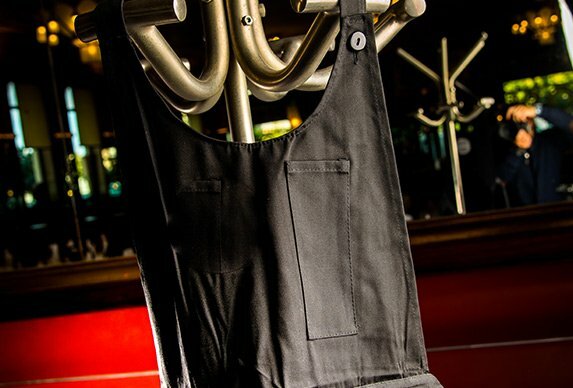 The Saturday night feast is always accompanied by live music. 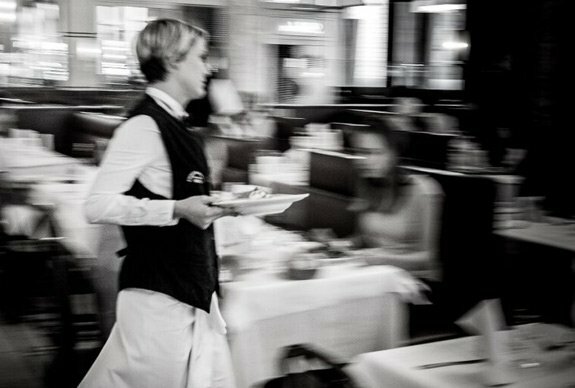 “Jazz Time” is a tribute to this musical tradition and the jazz artists who keep it alive, ensuring memories of your visit last forever.